Ok, so it's almost spring-time here in the Northern Hemisphere and you know what that means, don't you? It means speculation about when the next Assassin's Creed game will be set. Last year at about this time, it was the French Revolution. That, obviously, turned out not to be true. Of course, it's possible that rumor was some misconstrued information about this year's Assassin's Creed 3 and not last year's Assassin's Creed: Brotherhood. Because this year, it's the American Revolution, and this year, it appears to be confirmed as there is "officially released" box art you can find below. More speculation based on the second, non-box art, imagine is that Assassin's Creed 3's protagonist will be a Native American. The second imagine seem to show a quiver of arrows. 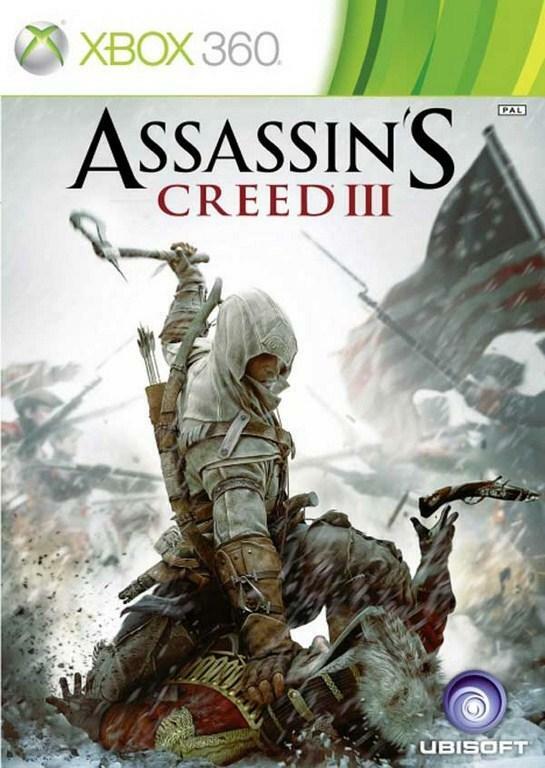 Also, in the "official" box art, our assassin is clearly wielding a tomahawk. 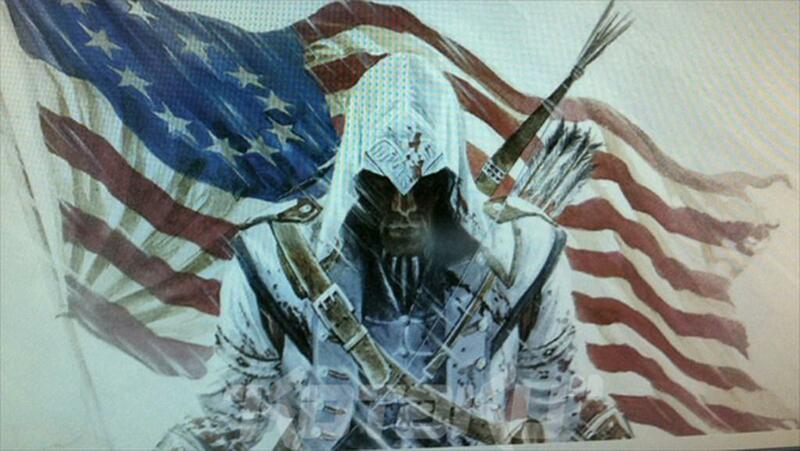 There is a major Assassin's Creed 3 announcement set for Monday, March 5th. We'll keep you posted. I think the American Revolution is a setting fans of the series have expressed interest in before, and I gotta say that it's an awesome idea.